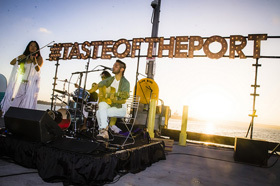 Enjoy an evening on the Bay at the Port of San Diego’s Taste of the Port event on Thursday, September 21st. 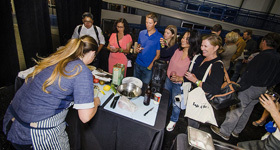 Experience tastings from top waterfront restaurants while watching three of San Diego’s best chefs square off in a live Green Chef of the Bay cooking competition. 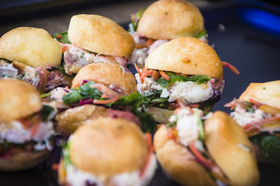 The event will highlight sustainable cooking including locally sourced ingredients and fresh fish. Enjoy live entertainment, drinks, and product demos. In September the Port also celebrates Green Port Month to promote sustainability and to increase environmental awareness among businesses and the general public.